A comprehensive 1 day course with live demonstration and hands on. The following objectives will be thoroughly covered. Lectures will be given in the morning with hands on in the afternoon. 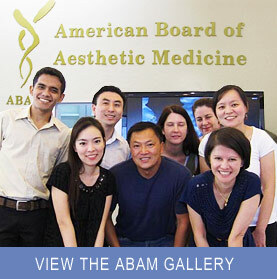 The PRP course is also part of the Step 3 aesthetic training course. Course fee is $1500 USD.